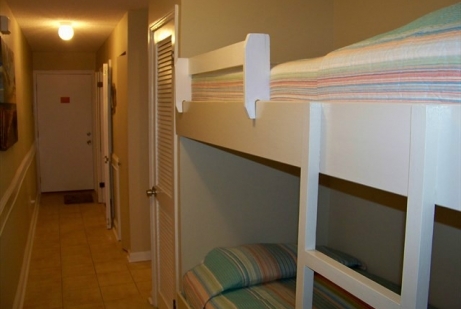 Summerspell is a small, quaint 30 unit complex that offers an affordable family vacation. 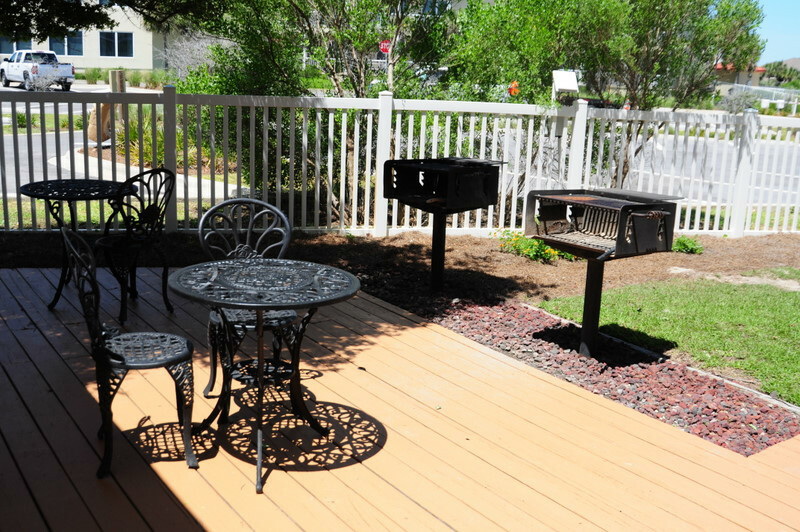 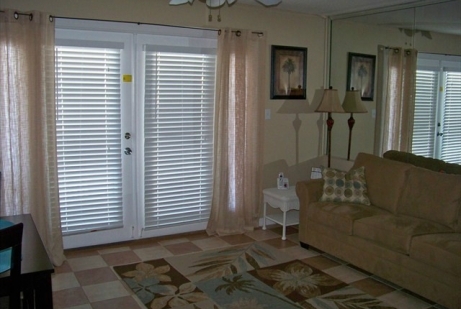 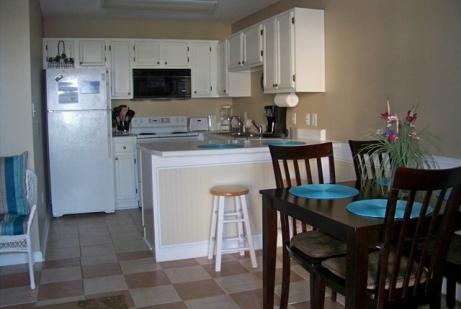 This gulf view complex offers a community pool, hot tub, bbq grills, laundry on-site and free wi-fi. A short 50 yard walk and you are sticking your toes in some of the whitest sand that the Emerald Coast has to offer. 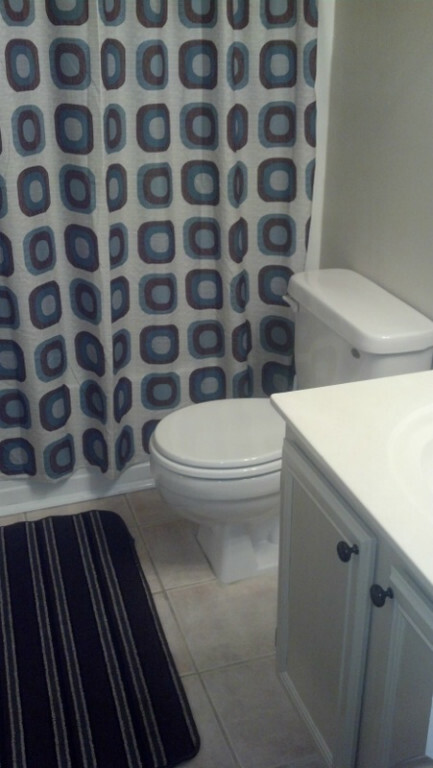 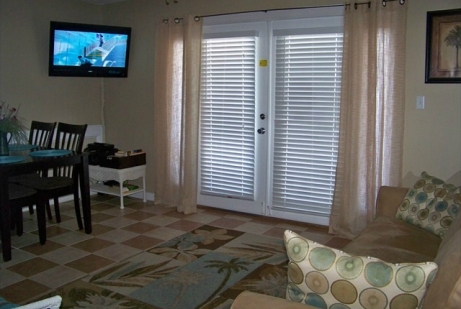 Each condo is tastefully decorated and offers 1 bedroom/1 bath that sleeps 6. 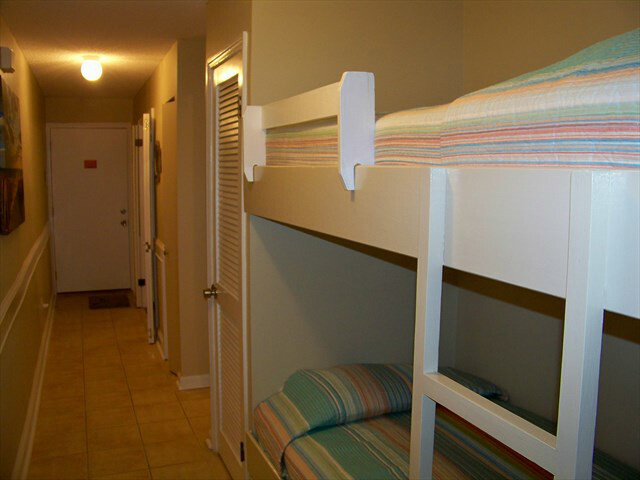 This unit has a NEW king bed and HI-Def TV in the master bedroom, bunk beds built into the hall area, and a NEW queen sleeper sofa. 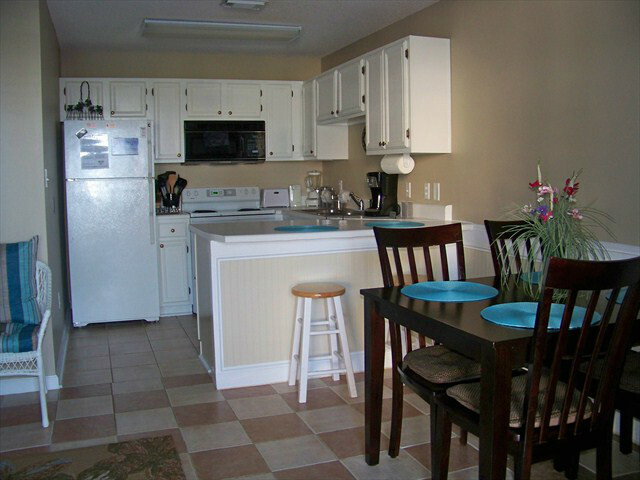 You will enjoy the 40" Hi-Def, 120 htz Flat Screen TV in the living room next to your fully stocked kitchen just right for dining in, along with a living and dining area. 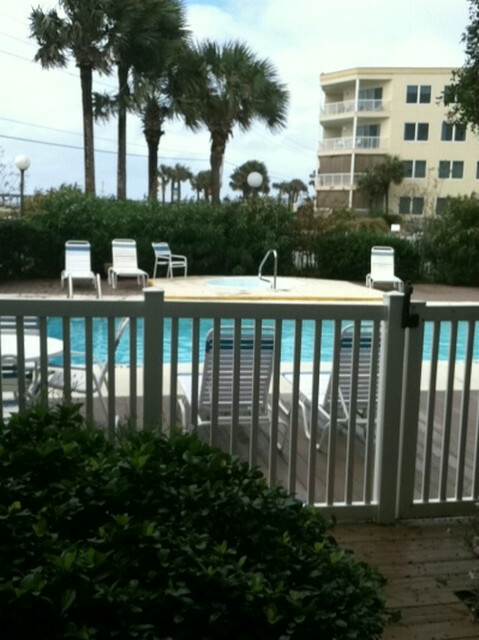 For your beach enjoyment, this unit is stocked with beach chairs and umbrellas (2 each) with carry cart. 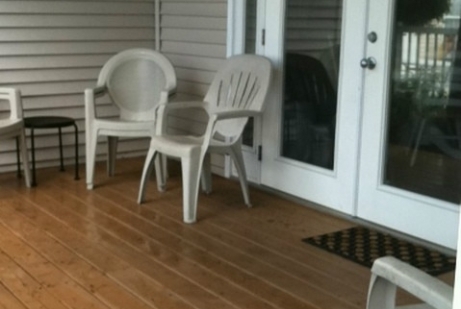 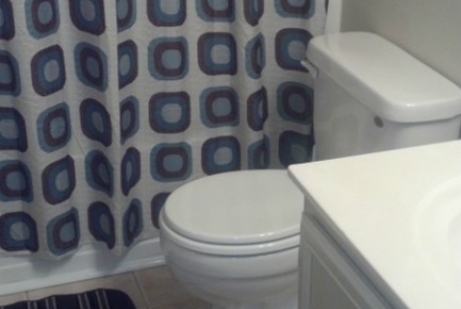 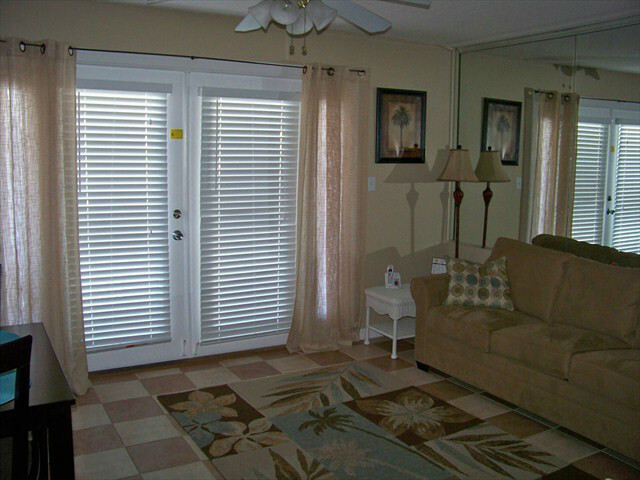 This freshly painted and decorated condo is sure to please. 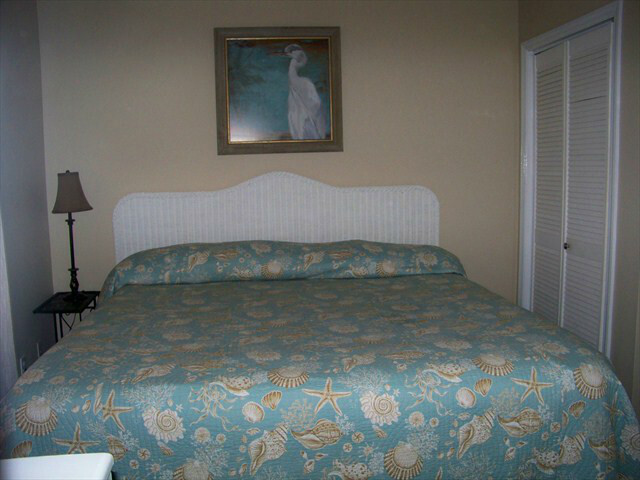 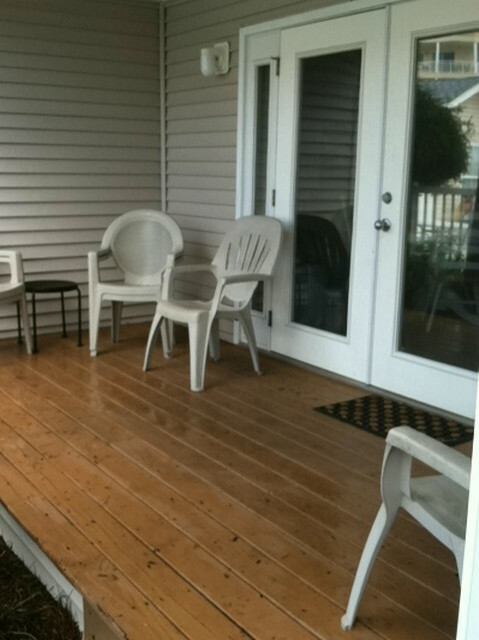 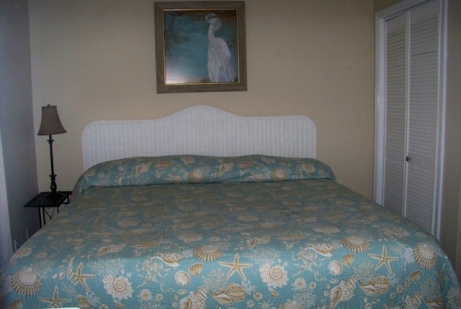 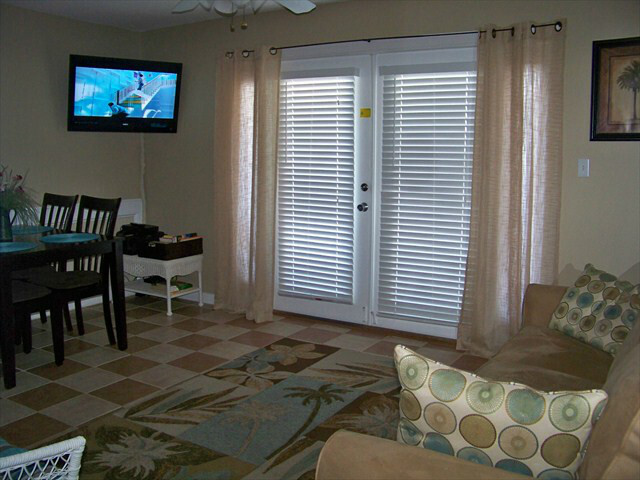 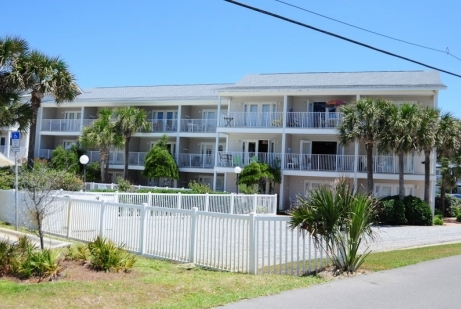 Walking paths and beach access are located directly in front of this complex. 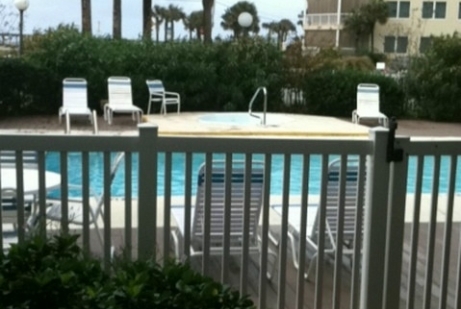 Thank you and enjoy your stay in beautiful Destin.